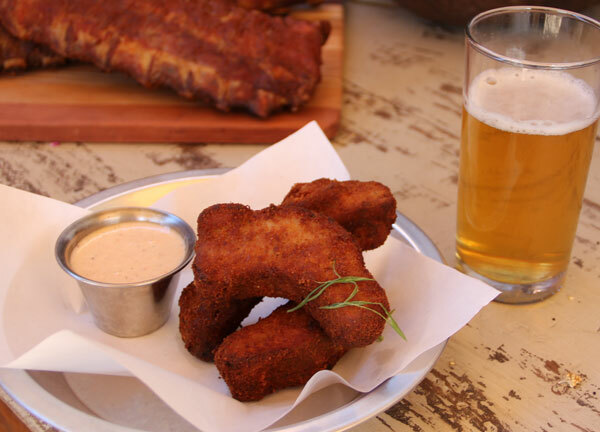 Snack on small plates. Polish off a large plate. Share a charcuterie board while sipping on a beverage from our full bar, including a thoughtful list of wine, beer and locally made soda. Savor our edibles here or take them on the go. 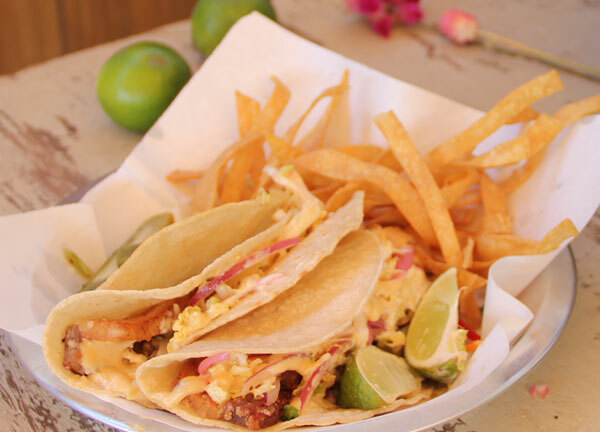 Guests from St. Louis and beyond regularly say how impressed they are with our freshly made gourmet food. 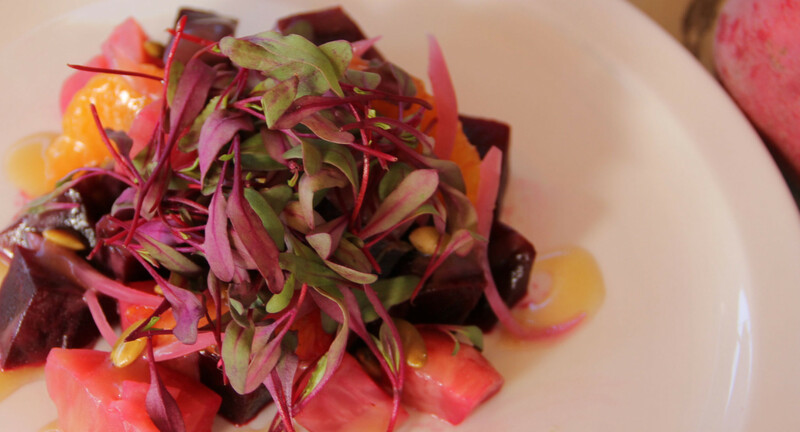 Menu items change each month but will have an American, Mediterranean or Asian flair. Treat yourself or a friend to culinary must-haves such as vinegars, oils, olives, sauces, our signature rib rub, jams, chocolate, wine spirits and more. Purchase charcuterie meats, fine cheeses or our natural, house-cured, smoked-on-site bacon by the pound. Take a delicious salad to go. 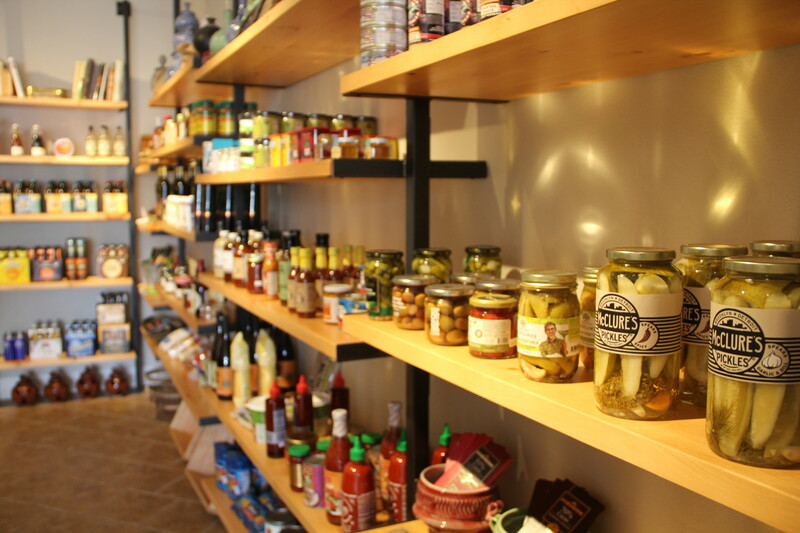 You’ll find gourmet foods from around the globe but more and more of our meats, cheeses, produce and market items are regionally or locally sourced. Feel at home while your family enjoys house-made food in our charming café or on our all-season patio. Share laughs or listen to live music over cocktails with your friends or significant other. Order gourmet food at the counter and relax until it’s delivered to your table. Expect Matt to stop and say hi during your visit. 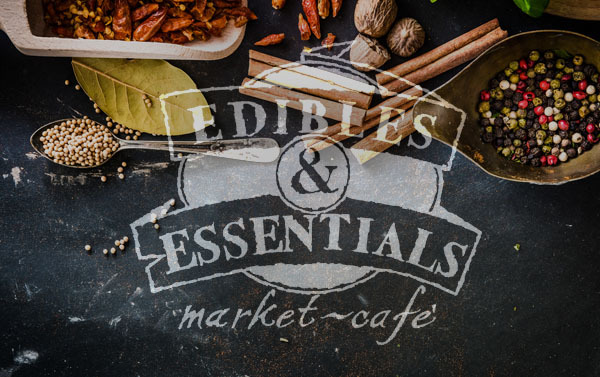 We hope you become one of the many guests who tell us what an amazing experience you’ve had at Edibles & Essentials.